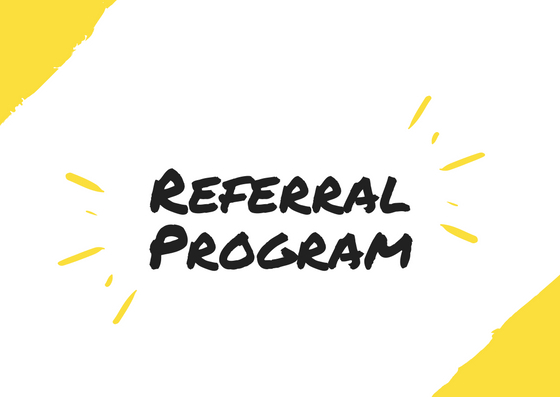 For every person you refer to Massage Kneads and that comes in and pays, you get a free 15 minutes of massage time to add-on or to earn yourself a free massage. Seniors, Police, Fire, Veterans, Military all receive a 10% Discount!!!! © Copyright 2019 Massage Kneads. All rights reserved.